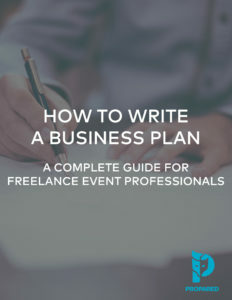 A complete guide for freelance event professionals. 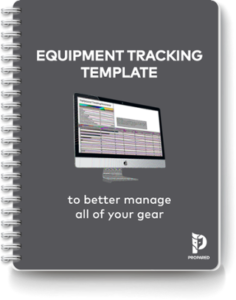 If you’re managing a venue, a production company, an AV shop, or the inventory of a performance space, you’re dealing with a lot of equipment. 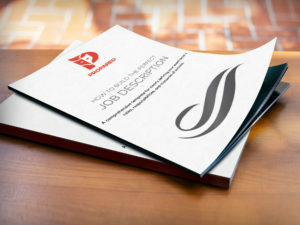 And that equipment is an expensive investment! 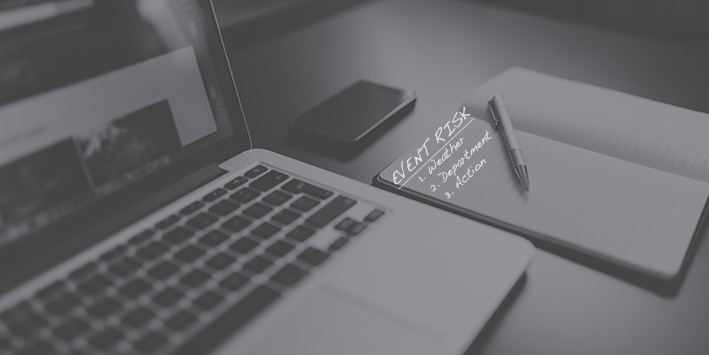 You’ve got to know what you have, what it’s worth, and where it is at all times so you can deploy it to your events. 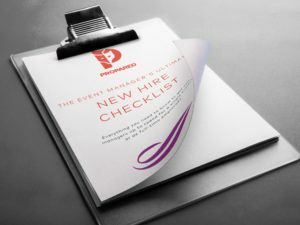 Everything you need to know to get new managers up to speed for a single project or as full-time employees. 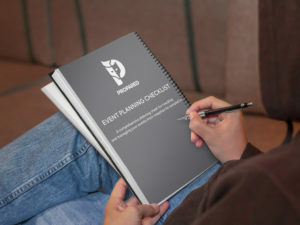 A comprehensive planning sheet for tracking and managing your events from inception to completion. 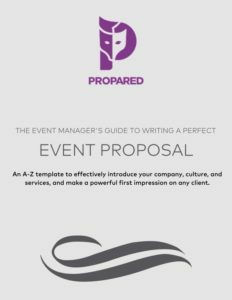 An A-Z template to effectively introduce your company, culture, and services, and make a powerful first impression on any client. 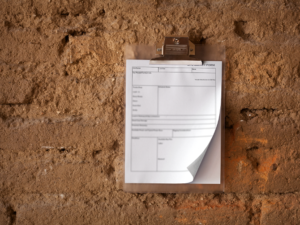 A streamlined worksheet for taking notes on a job site.